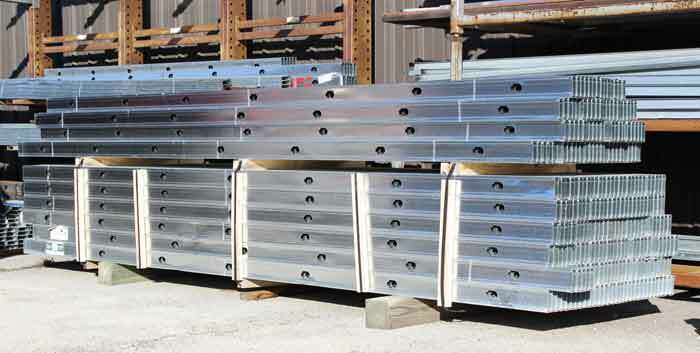 Marino-Ware ViperStud™ is a proprietary, high strength steel drywall framing stud and track system that has withstood the test of time. 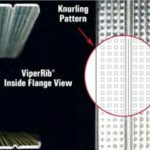 Formed for extra strength, better screw retention, and greater limiting heights, ViperStud is proven to be the better performing drywall stud and track over traditional or dimpled alternatives. 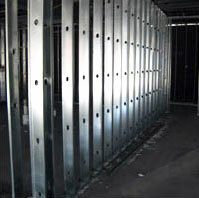 ViperStud is flat steel, easy to plumb and mark, make minor adjustments and use laser levels. This makes installation the same as conventional studs. No extra training or special fasteners are needed for installation.